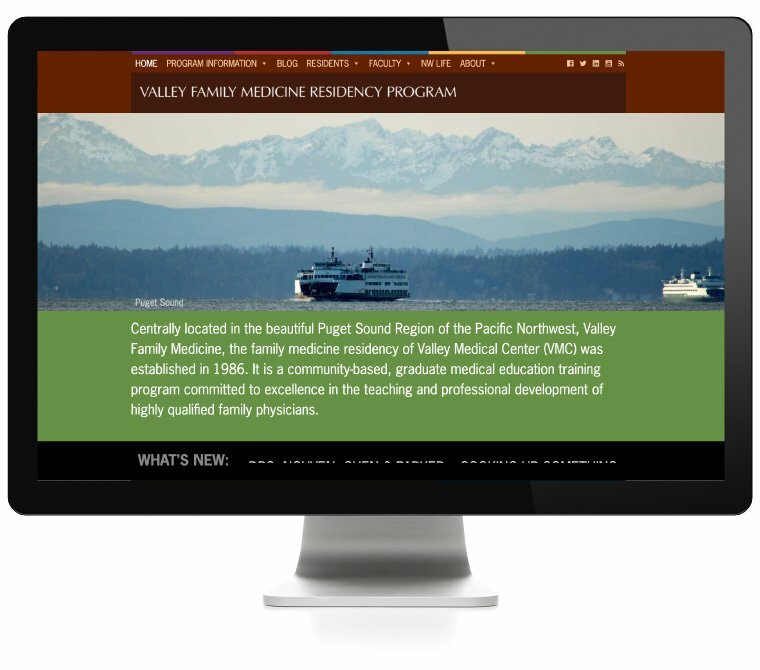 Valley Family Medicine Residency at Valley Medical Center in Renton, Washington needed to compete with other family medicine residency programs across the country. The three-year program was part of the University of Washington’s world-renowned medical school, but even among the affiliated residency programs at the UW there was competition. VFM wanted to stand out to prospective residents; they wanted to showcase their staff, their programs and the unique offerings of their central Puget Sound location. 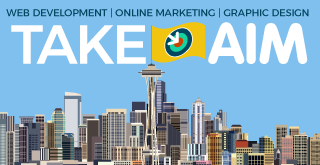 They chose us to work with the in-house marketing department at the UW to create a website that met all these requirements. So successful was our solution that we were later contacted and contracted to build residency websites for other programs around the country.